Streaming Wizard has worked with Gresham College to enable on-demand streaming of their free public lectures, on their website. Founded by Sir Thomas Gresham in 1597, Gresham is an independently funded educational institution based in Barnard's Inn, Holborn, in the centre of London. It provides free public lectures 2-4 times a week during the academic year, by its eight professors. "We decided to stream our public lectures on our website, because due to various reasons, people who would like to attend in person, are not always able to. On-demand streaming via the internet gives everybody the opportunity to watch and be part of Gresham College's unique service and as a result we can capture a wider audience! People who have tuned into our streamed lectures think it is an excellent additional feature on our website, it makes them feel involved. I would definitely urge other academic institutions to embrace streaming technology. It helps to spread the word, the reach is global and it makes viewers feel so much more captivated than traditional forms of communicating these sort of events which would be by written text. Our professors who deliver the lectures do not mind being filmed in order to be streamed over the internet as it is a benefit to the College and publicity for themselves! I am so pleased I found Streaming Wizard to work with, they have made things very easy form me. They explain everything very clearly and their internet site is very informative. 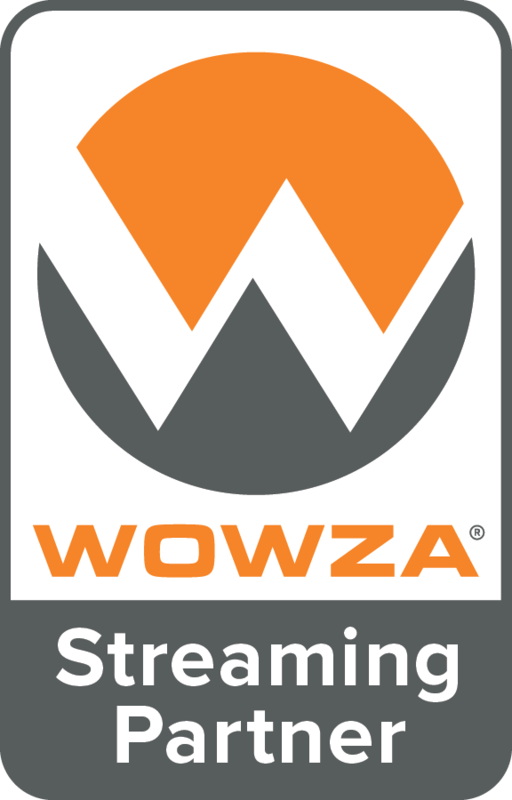 I'm really happy with their service delivery and would definitely recommend their services 'USE STREAMING WIZARD' they are brilliant!"